Supergirl Season 2 is digging deeper into Superman lore. The casting of Tyler Hoechlin as Superman is what caught headlines last week. 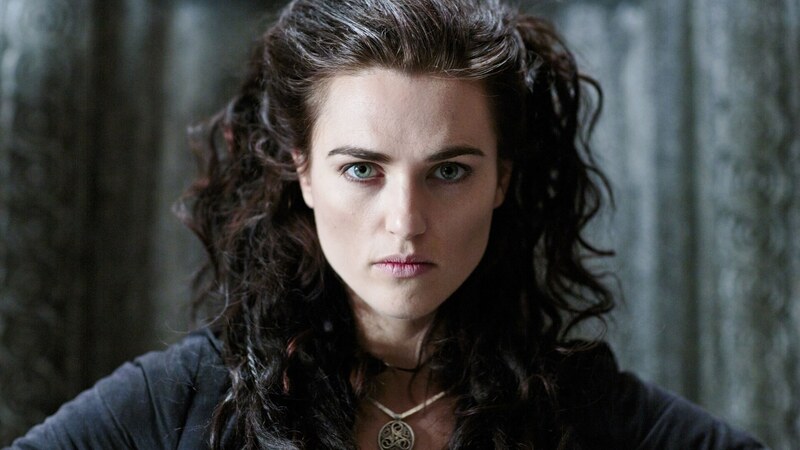 Now, in addition to this, Lex Luthor’s sister Lena Luthor is coming to Supergirl season 2.Lena is being played by Katie McGrath who is also known for playing Morgana Pendragon on ‘Merlin‘. Her filmography also includes Jurassic World. McGrath is the latest in a series of new actors joining the second season. And she is done with magic; she wants in on the capes crowd. Lena’s role in Lex’s life is something that has changed over the years. In the Silver Age comics, Lena is oblivious to Lex’s criminal career. Lex (and sometimes Superman) work hard to keep her this way. While in the comics of the early 2000’s Lena is reinvented as Lex’s daughter. Finally, Lena is restored to being Lex’s sister in the New 52. Yet she also turns out to be the one who hires a hitman (not that one) to kill Lex. As a result, it’s clear that Lena Luthor is the wildcard in Season 2. Does she break the Luthor mold or does she follow in her brother’s footsteps?